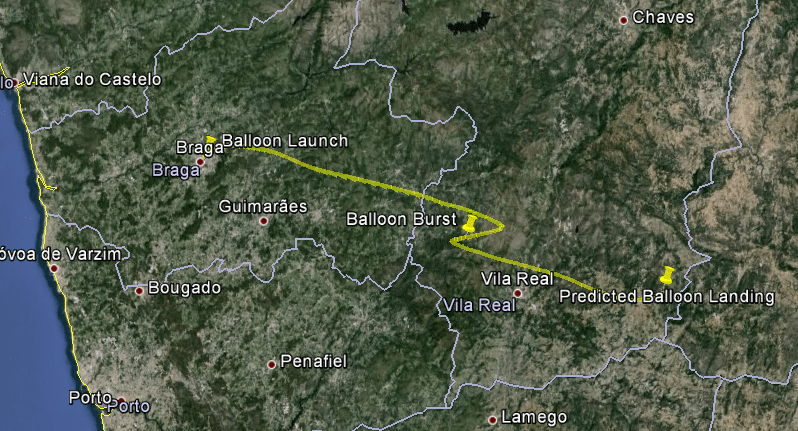 This launch was done in Braga, on April 4 (Friday), between 13 and 17 hours. 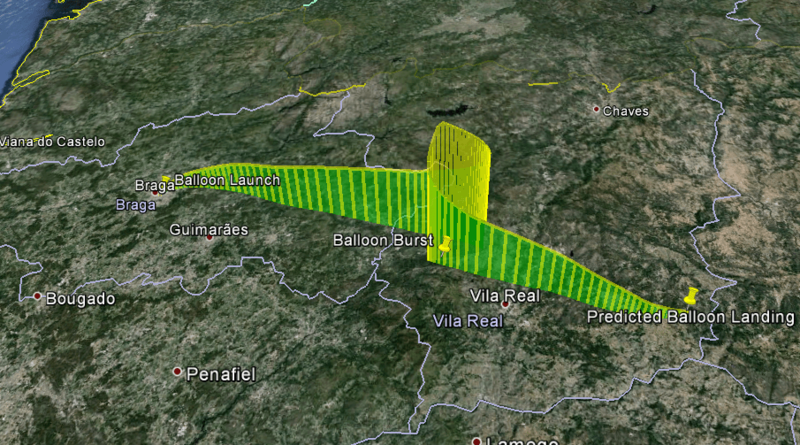 This launch was made in collaboration with the students and professors of Escola Secundária D. Maria II. This School was celebrating 50 years of existence and this launch was part of the celebration activities conducted by the school. Obtain good images and video.